← This Week’s Featured Wine + Last Call for Woodchuck ‘Pink’ Private Reserve! 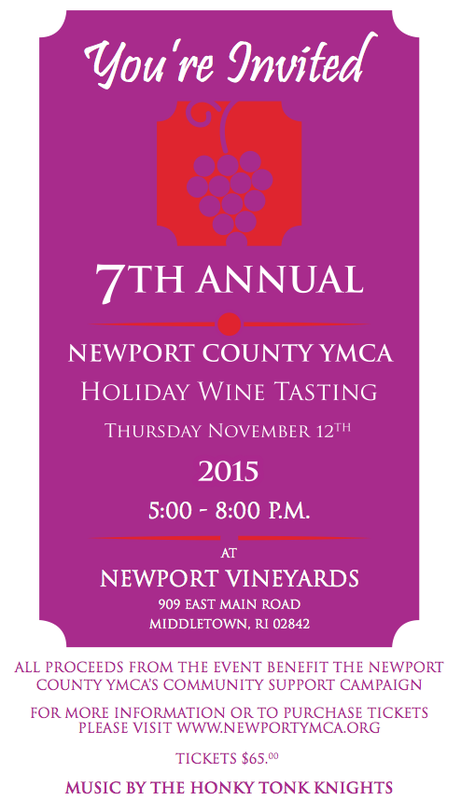 Another Stunning 2012 NV Cabernet, Upcoming Vodka Tasting, & More! 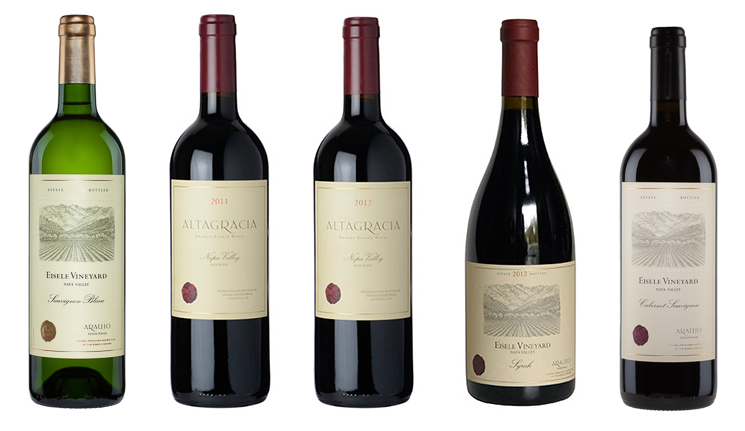 Wines from the esteemed Araujo Estate – All on sale! If ‘First-Growth’ classification were awarded to California vineyards, Araujo Estate would certainly be recognized as such. Recently purchased by ChÃ¢teau Latour, the property is impeccably maintained and produces some of the region’s best wines. Please find our offerings below, with tasting notes from Araujo Estate’s expert winemaking team. Don’t forget about this great value! (Net: $9.89/bottle)In Piedmontese dialect, the term Maraia is synonymous with little rascals. Liveliness, exuberance, and sometimes a bit mischievous, this is a fitting name for this young, fresh, fragrant wine. The grapes used in producing Barbera del Monferrato come exclusively from best vineyards located in the community of Maranzana in Asti province. The grapes are hand-picked, destalked and softly pressed. The color is a lively and brilliant dark ruby-red. The perfume is fresh and intense with clean scents of wild berries, currants and sour black cherry. A light hint of vanilla and toasted oak. The flavor is warm and robust, full-bodied, pleasant and balanced; its sensory attributes make it an outstanding accompaniment for imposing first courses and main-course meats, boiled or roasted. Join us for a tasting with Ozone Vodka! Check out our selection in the meantime!